On assignment for National Geographic Magazine, photojournalist Ed Kashi and staff writer Don Belt visited Syria many times over the past two decades, reporting on subjects ranging from water scarcity and geopolitical conflict to Syria's embattled Arab Christians. They will share their joint experiences and Ed’s images, along with a screening of co-producers Julie Winokur and Ed Kashi’s award winning film Syria's Lost Generation (2014), a short documentary that provides an intensely personal account of two Syrian teenagers living unsettled lives as refugees. Discussion to follow. On Sunday June 19th, join us for LOOK3’s inaugural Family Photo Day! Have your family portrait made (you leave with a print) as well as partake in photography-related activities for children. Each morning, members of our community can come to the Jefferson School to check out new cameras and join with a group to head to the streets with a photographer and technician. Immediately following the Saturday evening projections produced by MediaStorm will be the LOOK3 Festival closing party at the IX Art Park. Join us for a pre-party with food trucks and live entertainment at 7:00pm. Saturday night's projections will begin at 9:00pm with CNN Eye-Opener, followed by a presentation curated by MediaStorm. Finale Party will begin at 11:00pm. Christopher Morris began his career as a documentary conflict photographer working almost exclusively for TIME Magazine more than 25 years ago. Since then, he has been credited with redefining political coverage in America during his years covering the White House (from 2000 until 2009), and has expanded his portfolio to include work from the world of fashion. For the first time at LOOK3 we offer an opportunity for participants to bring, share and sell their recent self-published or published titles at the Jefferson School. Space is limited; reservations required. All aspect of sales are the responsibility of participants. Space is limited. Filled on a first come, first serve basis. A celebrated outdoor projection event in the heart of the LOOK3 Festival, on the historic Downtown Mall of Charlottesville. This year’s Friday Evening Projection will offer a diverse range of images curated by the photography editors at TIME Magazine. 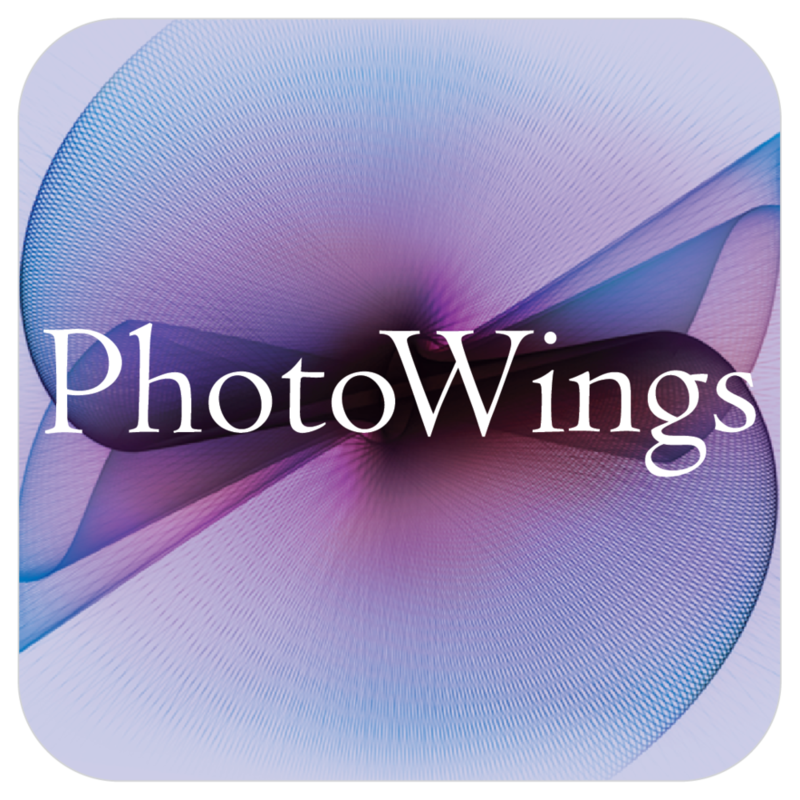 Bring your friends and family and join us for a great evening of photography! Join the artists in their galleries from 6:30 to 8:30 before Evening Projections: Time Magazine at Sprint Pavilion. 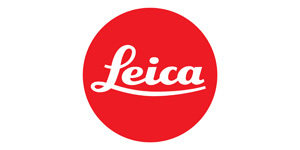 Leica Photowalk with Featured Artist Ruddy Roye, including a Canon and Fujifilm camera 'clean and check' service, Leica camera loans and more! Nick Brandt in conversation with Vicki Goldberg. Nick Brandt has made a commitment to raise awareness about the fragility of wild animals and the destruction of the natural world. His newest work combines both messages in a compelling manner. To help photographers gain experience speaking with gallerists, editors, curators, art buyers, book publishers, media companies and other professionals, LOOK3 is offering a practicum session as a companion to the June 16th morning class, Artists Meet Your Markets. Those accepted into the LOOK3 Pitch will have an opportunity to apply lessons learned in the morning class and put their new knowledge into practice, engaging in a “pitch” with photo professionals. This companion event to LOOK3 Pitch, held at the Jefferson School at the same time, provides an opportunity for those who did not apply to LOOK3 Pitch or were not assigned a portfolio review with specific industry professionals. This half-day seminar + afternoon LOOK3 Pitch offers photographers a window to appreciative audiences in such markets as fine art, editorial, advertising, licensing rights and more. Observe a live “pitch” of these clients intended to make a strong first impression in a business meeting. Attendees can apply to have a meeting with industry professionals during the afternoon session. National Geographic photographer Frans Lanting has a gift for connecting us with the lives of animals and showing us the world through their eyes. Lanting’s mission is to use photography to help create leverage for conservation efforts ranging from local initiatives to global campaigns. See Frans Lanting’s stunning natural history photographs hanging from the TREES on Charlottesville’s Historic Downtown Mall and then hear him talk about his life and work. This one-day seminar is created to provide a survey of contemporary technology, social media, publishing, sharing and delivery platforms that are essential tools for artists to create, collaborate produce and share their work. Topics include balancing content/audience, generating media opportunities, atypical publishing platforms, impacting change through social media, and measuring audience engagement today. 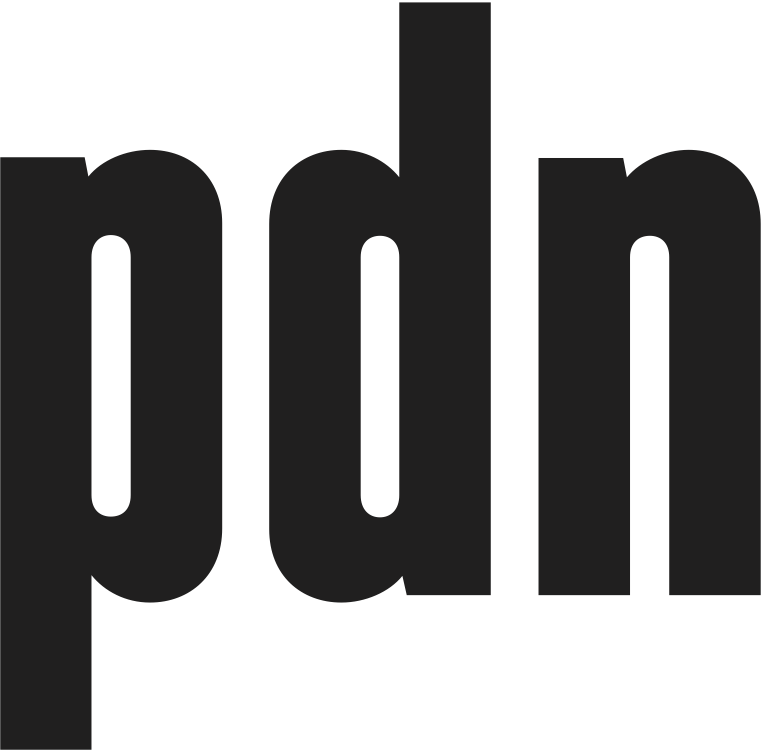 FREE EVENT: Photographers recently selected for “PDN’s 30 2016: New and Emerging Photographers to Watch” will share the most valuable lessons learned as they were launching their careers, and explain how they got their work noticed and supported. Moderated by Holly Hughes, Editor, PDN Magazine. FREE EVENT: Photographers are invited to showcase five of their finest photographs to display for the Charlottesville community to enjoy. Whether you present your work or just want to spend an evening seeing the work of other local artists - join us for this exciting kick-off to LOOK3 2016! To present your work, RSVP.